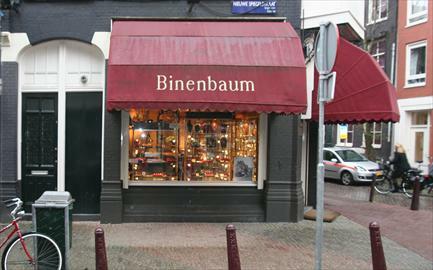 Elke zondag van 12.00 - 18.00 uur. 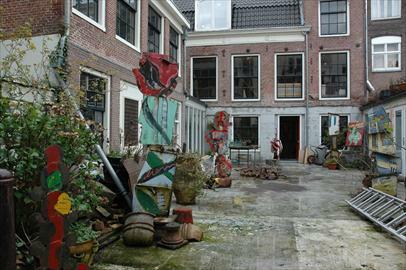 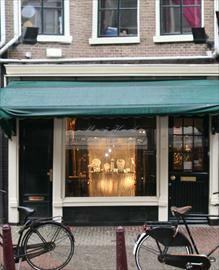 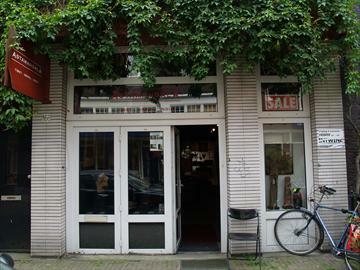 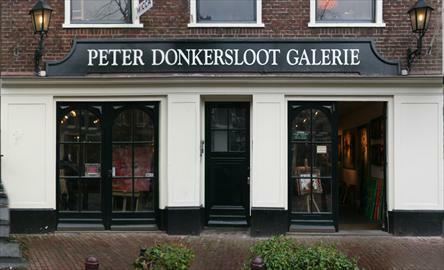 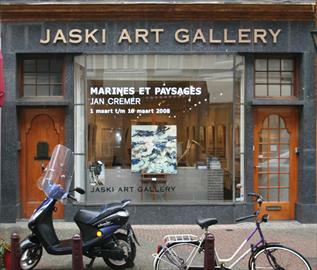 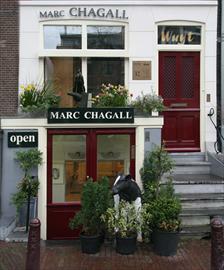 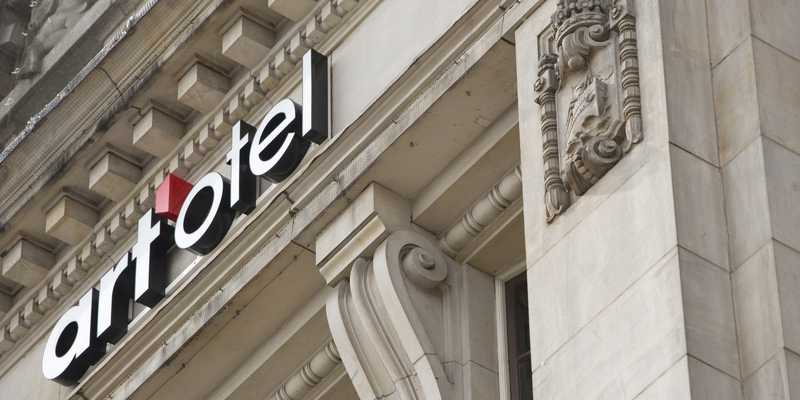 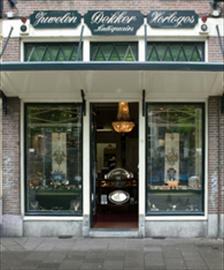 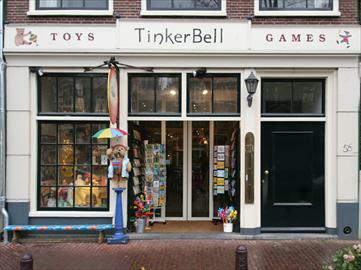 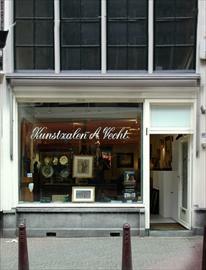 For the past eighty years, the Spiegelkwartier has been the heart of the Dutch art –and antique trade. 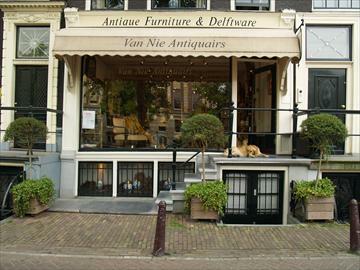 Enthusiasts and collectors can wander around to their heart’s content, looking for that one unique item. 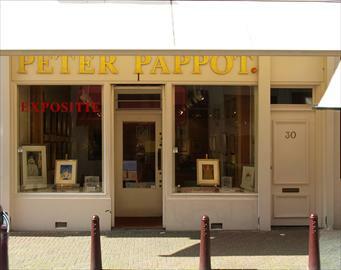 Over seventy specialised traders offer a wide variety of modern and antique art, ranging from old medical instruments to contemporary art, and from clocks to jewellery. 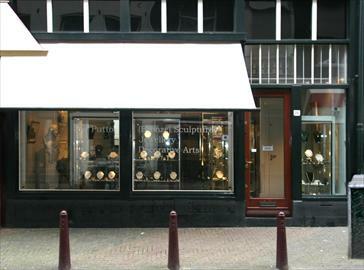 Where to shop? 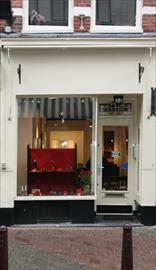 Have a look at the shopping selection we made for you.